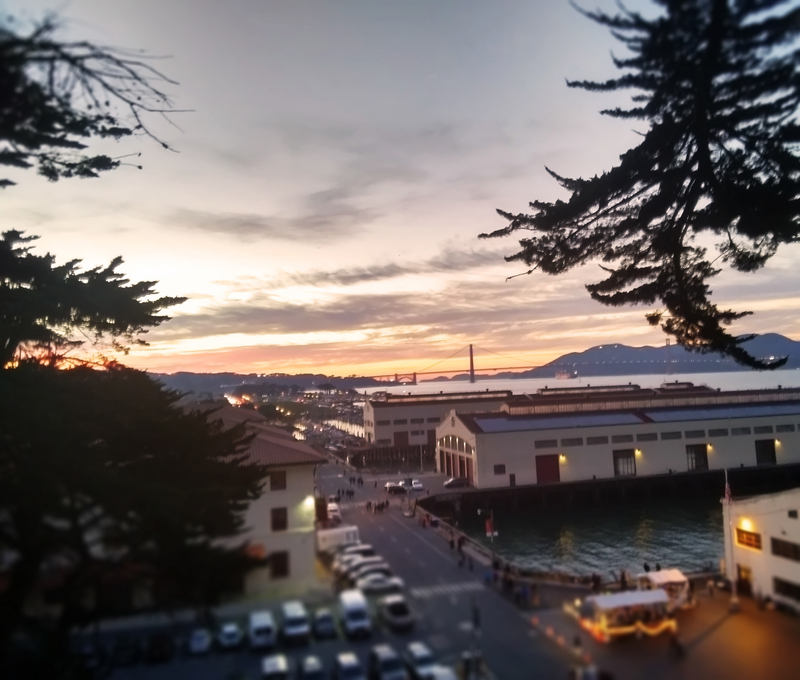 City College administration has not been transparent about the possible closure of the Fort Mason campus next term, but faculty and students are fighting to keep their unique learning environment and diverse campus community open. The demand to keep the campus facility was addressed during a town hall meeting with City College Interim Chancellor Susan Lamb on March 13. 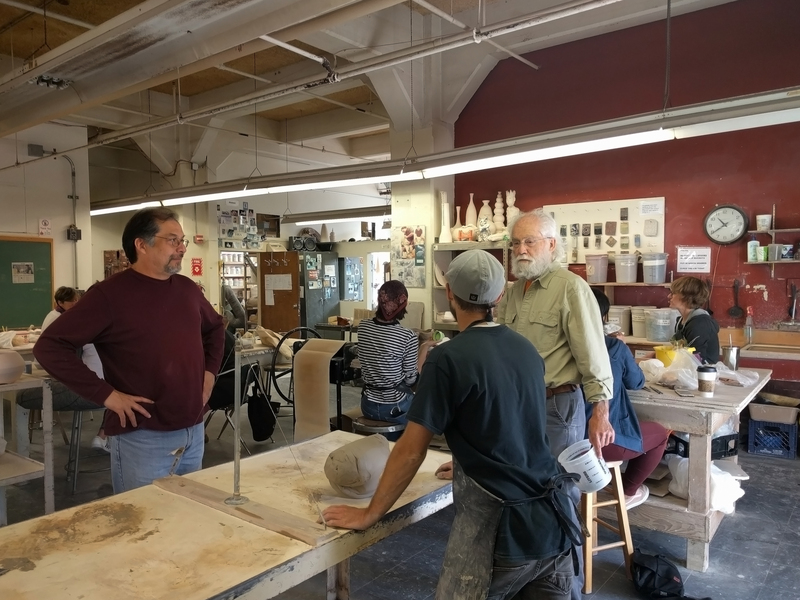 Ceramics instructor Olivero Quezada said the meeting was packed and students were spilling out into the hallway. Figure drawing instructor Diane Olivier believes “students came out full force” that day and frustrated by “the seeming lack of commitment on the part of the administration” to be forthcoming with the Fort Mason community. Quezada said the original information provided by the City College administration suggested the Fort Mason Foundation was going to raise the rent by 300 percent. Quezada thinks the administration is looking at the closure as a cost saving measure. Quezada infers the administration did not consider the impact losing the campus would have on faculty and students. 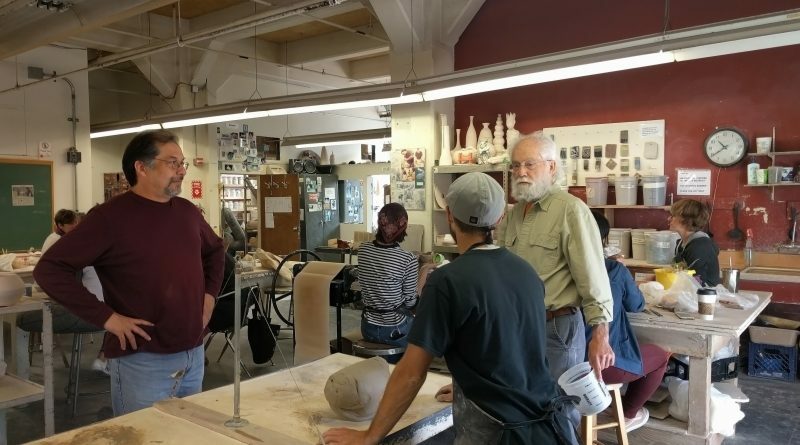 Ceramics student Eleanor Webber does not take classes at other campuses and believes the closure doesn’t have to happen. “It’s unfortunate that the administration somehow did not understand how much this campus is valued,” Webber said. Students and faculty agree Fort Mason is a one of kind campus worth preserving. Sarah Sutro has been taking classes at Fort Mason for decades and was devastated. “I think it’s a magnificent resource for the whole community,” Sutro said. Olivier believes Fort Mason is heaven on earth for artists.